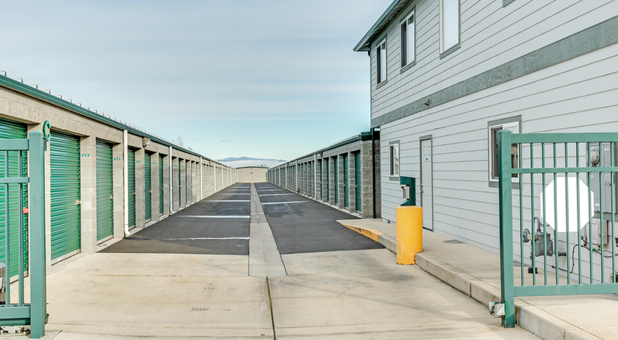 Are you looking for climate-controlled self storage units in Medford, Oregon? Call our facility today! We provide extended access hours from 7:00 am to 7:00 pm every day of the week and we’re less than two miles away from Rogue Valley Mall. We’re proud to serve the communities of Medford, Jacksonville, Central Point, White City, and all of southern Oregon. 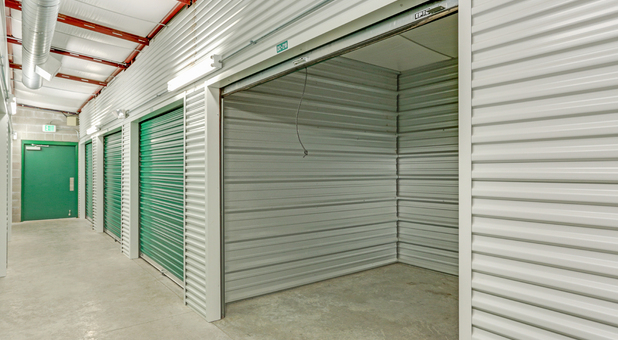 Our property is home to more than 99,500 square feet of storage space. 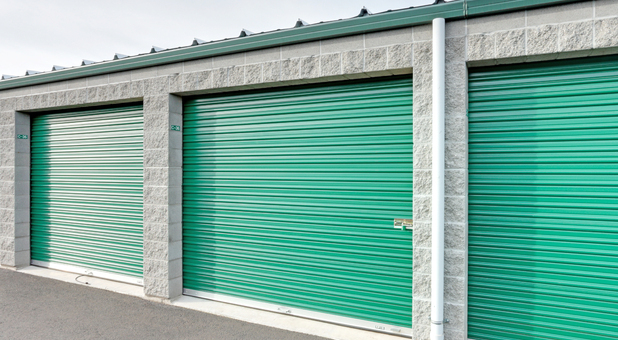 Let us help you find the storage unit you’ve been looking for! Climate Control Mini Storage takes great efforts to maintain the most secure facility in Medford Oregon; 93 Cameras, Electronically Controlled Gated Facility, 24/7 Computerized Monitoring/Logging, Individual Storage Unit Door Sensors/Alarms, Unique 7-Digit Gate Codes, 3 Facility Access Points, All-Block/Metal Construction, On-Site Resident Manager, Friendly Staff, and Automated Bill-Pay Options! Many of our tenants are also comforted by the fact that our office is open from 9 am to 6 pm , 7-days per week. 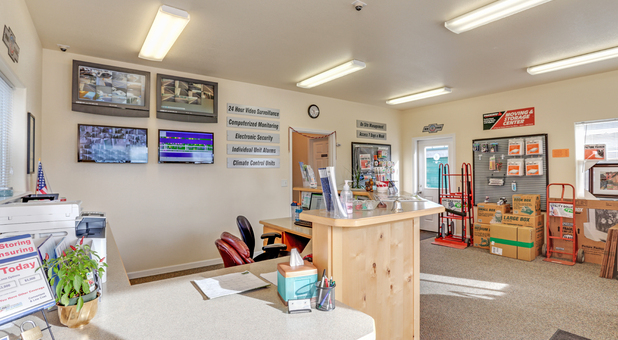 -Our onsite management team provides both the convenience and security that matters in the self storage experience! Climate Control Mini Storage takes great efforts to maintain the most secure storage unit facility in Medford Oregon; 93 Cameras, Electronically Controlled Gated Facility, 24/7 Computerized Monitoring/Logging, Individual Storage Unit Door Sensors/Alarms, Unique 7-Digit Gate Codes, 3 Facility Access Points, All-Block/Metal Construction, On-Site Resident Manager, Friendly Staff, and Automated Bill-Pay Options! NO!! 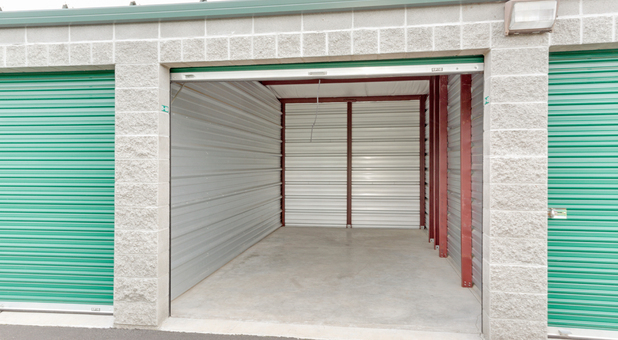 Find A DIFFERENT storage facilty! Over priced. Rude. Never recommending them to ANYONE. Hate the auto pay on cards. Kept taking money from my card even when I no longer had a unit! Surprised this place is still in business!! Money hungry. Worst experience with a storage unit in my life! Do yourself a favor and look somewhere else!!!!! Wish I did. If the prices weren't high enough already just wait for your annual increase of something like 6% or 8% or whatever the owners decide for that year (according to the manager). Being a long-term customer doesn't give you anything other than increases. But make sure when you get your letter of increase that you don't call to inquire about it, like the letter says, because if you do you might be treated the same way I was. I spoke with the manager, or so I was told, and I was interrupted repeatedly and after he went in circles and I interrupted him he got snippy with me. After hanging up the phone I sat there shocked that after paying a company close to $2,000 I would be treated in such a way. I guess I know what I'll be doing first thing in the new year: getting a new storage unit from any other company. MEDFORD — If one man's junk is another man's treasure, it stands to reason one developer's leftover buffer zone is another's next project. The owners of Climate Control Mini Storage have turned a 122-foot by 2,250-foot strip between the Hampton Place development to the west and the light industrial complex developed by Merlin Fjarli to the east into a haven for prized possessions that just won't fit into your home. The storage units cover much of the long, narrow 6-acre strip stretching from Rossanley Drive to Mason Way. "You get in a golf cart and start driving and you never think you're going to get to the end of it," said Gary Bendickson, one of the partners who also operate Lock N Key Mini Storage on Coker Butte Road. There are nearly 60 mini storage operations in Jackson County and climate-controlled units appear to be in vogue. If a client's chief concern isn't protecting possessions from the elements, Climate Control's owners have 70 cameras to thwart thieves poking around its 603 units. "We have a wall with four 36-inch monitors displaying different units. It emphasizes our priorities," Lloyd Bendickson said. "We feel we found a couple of niches that weren't being satisfied. Since we've built our climate-control units, two others have followed. It makes sense when it's 100 degrees or it starts to freeze. It's always between 68 and 72 degrees in our units. Both mini storage sites have resident managers and share five employees, who monitor activity. Gary Bendickson, 62, serves as general manager for the partnership, which includes his brother, Lloyd Bendickson, 72, a retired Medford dentist; Medford contractor Dennis Sullivan, 60; and land and site developer Stan Sesar, 47, of Central Point. Climate Control Mini Storage LLC acquired the site off Kingswood Drive for $1.935 million, according to county records. The climate control and electrical equipment cost $100,000, Lloyd Bendickson said, while security features totaled another $75,000. The partners went together to buy a 5.63-acre mini storage operation on the flank of Coker Butte for $475,000 in 2002. That site has 529 units, of which 135 are climate controlled. They quickly discovered climate control was paramount on many renters' list. "We researched it, liked the industry and that's what spurred us into doing this," Lloyd Bendickson said. "We chose to go that direction because there are a large number of storage units out there and we had to pick something we thought customers would want." They wanted to pull the trigger sooner on their west Medford project, but had to wait for City Hall approval. Of the 603 units, covering about three of the company's acres, 328 are conventional and 275 are climate controlled. The units aren't always used for storage. "One man got one so he and friends could have a game room," Lloyd Bendickson said. Chances are the mini storage partners will open additional buildings. "There's a normal progression or expansion," Lloyd Bendickson said. "There are certain economies in having more than one location. You can share employees and we share a 14-foot moving van our clients use to move in or move out." The Kingswood Drive units will add lighted recreational vehicle parking with additional cameras to the north of the present units. "We need lights to make the cameras work," Lloyd Bendickson said. "Patrons who come after dark won't be afraid when they're walking around a corner." Reach reporter Greg Stiles at 776-4463 or e-mail business@mailtribune.com.